I have been slacklining for over eight years now. What started out as a hobby has soon turned into my biggest passion and during the past years even into my profession. 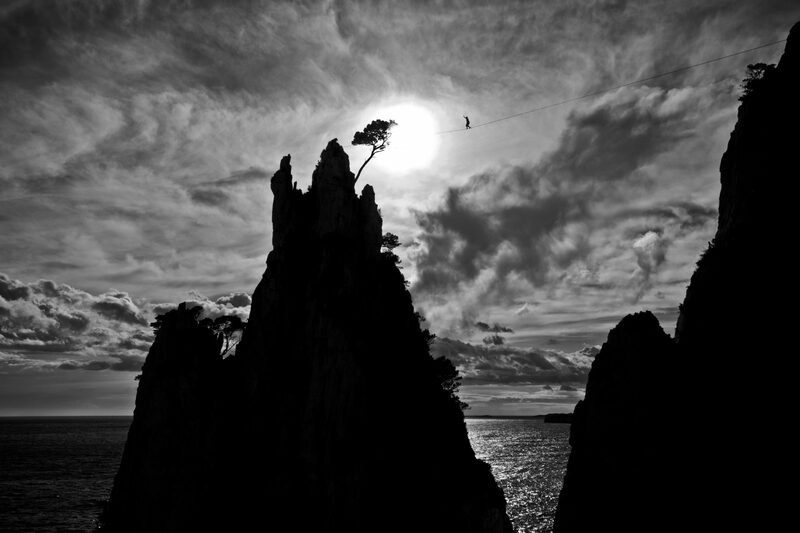 Now I do slackline performances, world records, speeches and regularly participate in competitions all over the world. 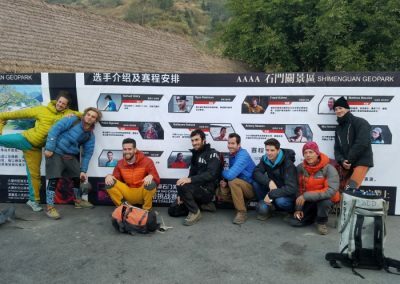 Through workshops and presentations, I pass on my experience and my enthusiasm for this balance sport to others. Having finished University in Fall 2017, I now dedicate all my time and energy into pushing the limits of what’s possible on the one inch wide webbing. When I was a child, I used to be a rather quiet person, always preferring to stay away from the mountains and big endeavors. For me a perfect day consisted of reading comics, watching TV and playing with Legos. Thankfully my parents nevertheless continued to take me hiking or skiing. Later on, I tried out trampoline, parkour, freerunning and rock climbing. I realized more and more that physically-coordinative, as well as mental challenges really appealed to me. During a climbing trip in 2009 I finally stood on my very first slackline during a climbing trip and I immediately got completely hooked. Today I am truly addicted to balancing through the air, and I can not imagine life without the mountains, highlining and adrenaline rushes any more. 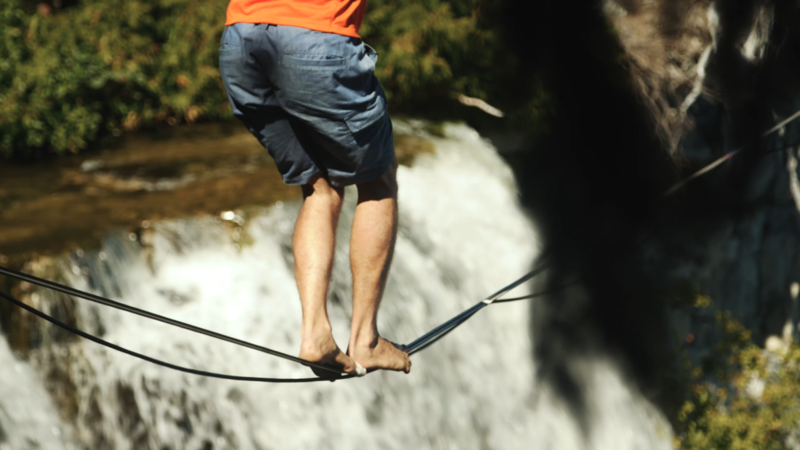 On the one hand slacklining allows for a creative and playful workout. Walking especially long lines on the other hand can become almost meditative. 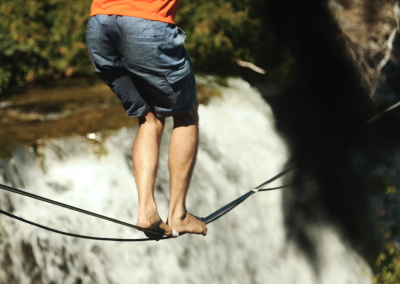 You have to focus on nothing except your balance, the vibrations in the slackline, and the interaction of your own body and the tensionned webbing. You start paying really good attention to your breathing and try to block out your environment completely. Thus, all of the everyday stress and hassle sink into oblivion. Highlining is in all honesty the best feeling that I know. 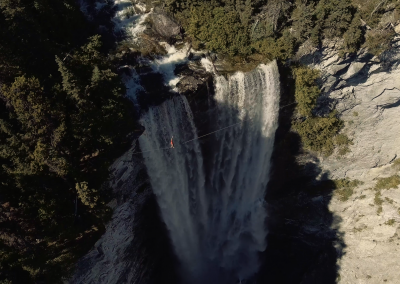 As they say, on a highline you are one inch away from flying. It’s an incredible adrenaline rush and it makes you feel alive like never before. 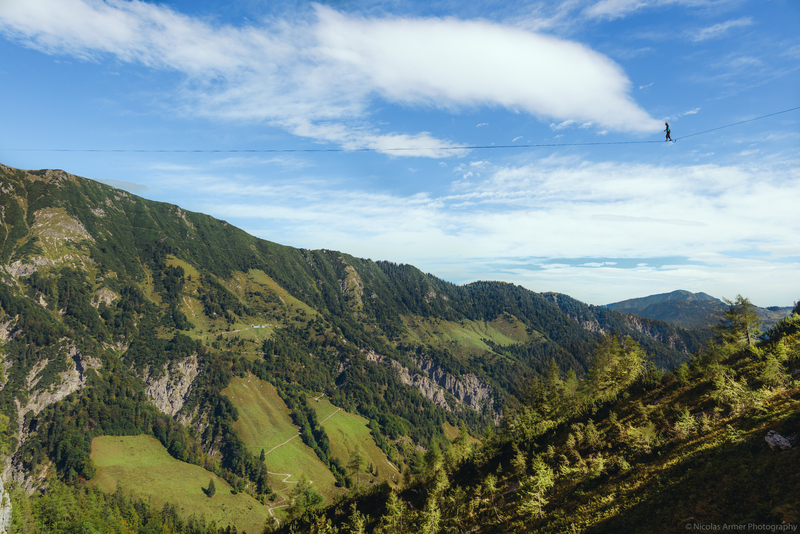 On top of that, highlining lets you to discover new, spectacular places and connects you to nature. And finally there is the joy in the community. 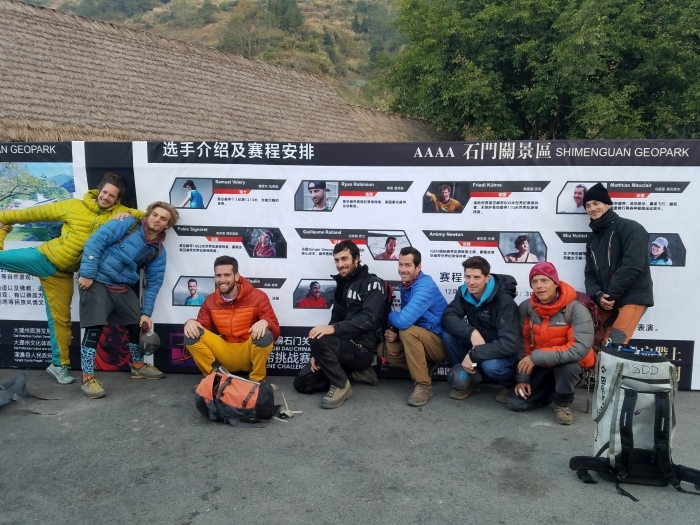 Through slacklining I have found countless friends in many different countries. You learn from each other, you always find a place to sleep in foreign cities, and you spend unforgettable hours gathering around the campfire together. 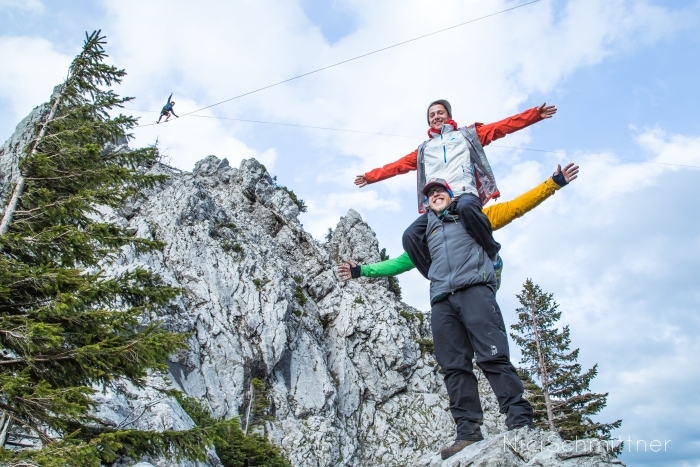 Free Solo highlining means walking a slackline ten to several thousand meters high without any kind of safety leash. For most people this is a completely unimaginable scenario. For me it is living out my sport in true perfection. 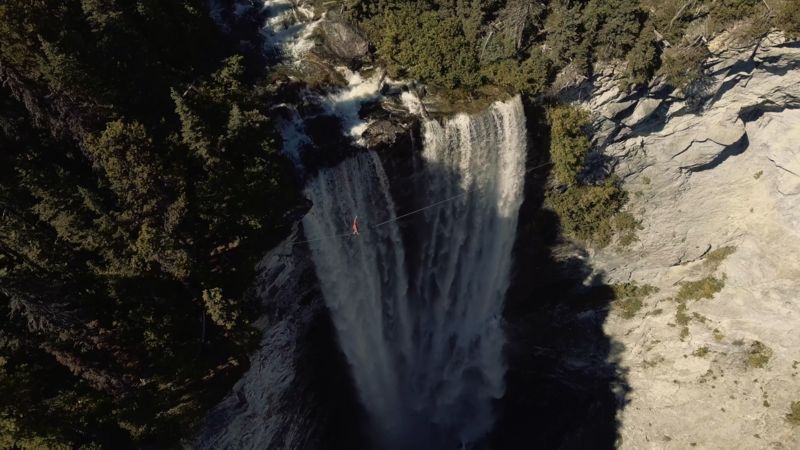 Free Solo highlining is only done by handful of people in the world and it requires a huge amount of preparation, body control and self confidence. 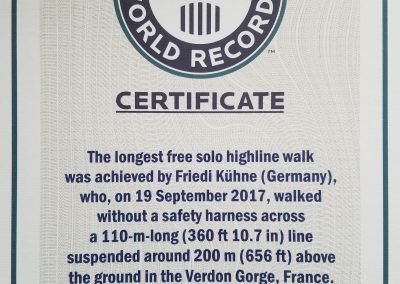 In 2016 I walked the highest and longest highline without a safety leash in the world. 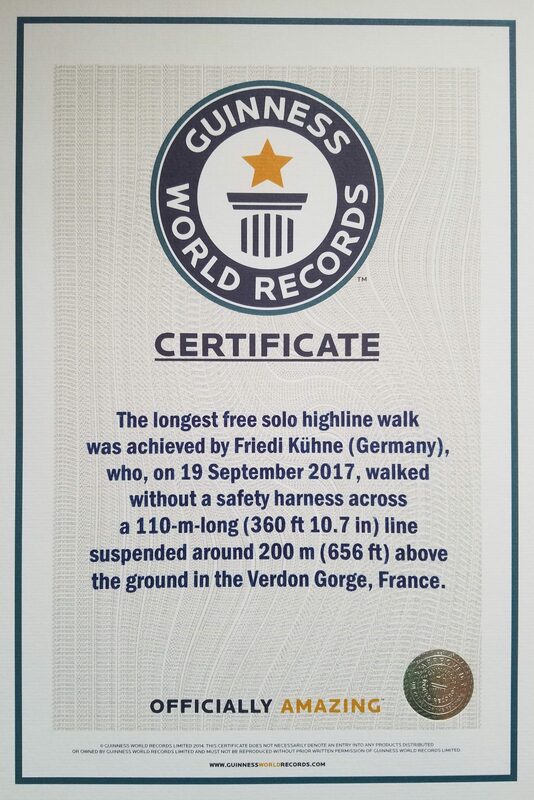 And in 2017 I even surpassed that distance one more time, which makes me the current holder of the Guinness World Record in Free Solo highlining. WARNING: Free Solo, in other words walking a highline without protection, requires many years of training and mental preparation. 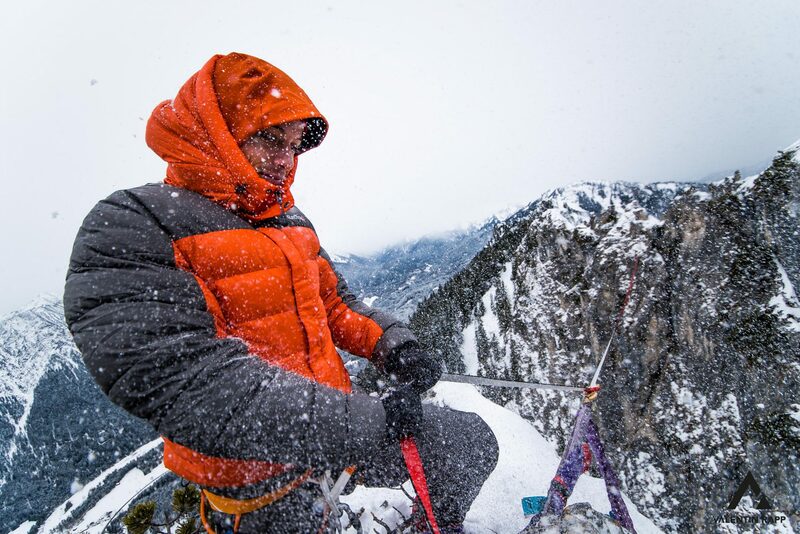 Free Solo is a personal decision, which everybody has to take for themselves and take all responsibility for. 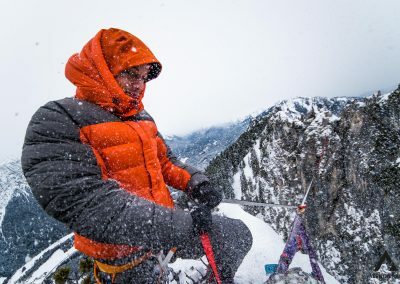 I do NOT encourage anybody to highline Free Solo and I hereby explicitely emphasize that highlining with a safety leash is the generally accepted and favored form of highlining, which is certainly also more fun!